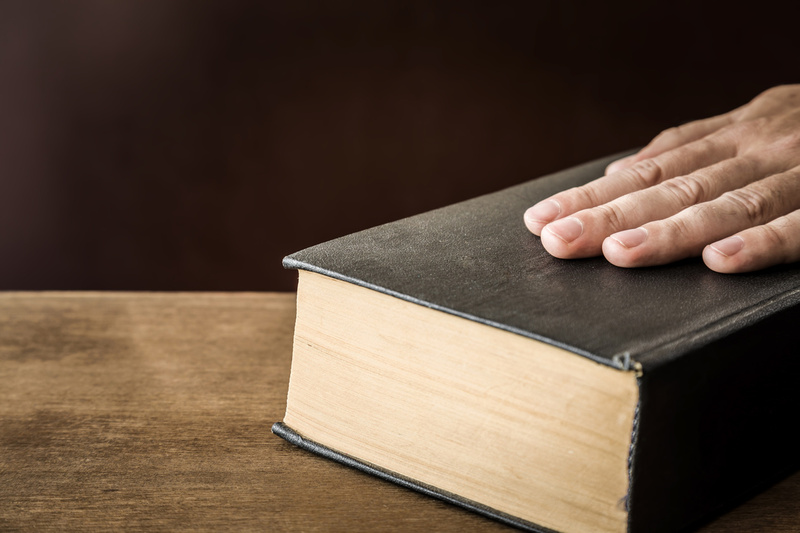 In any Colorado divorce or personal injury case, the opposing lawyer has a right to take a “deposition.” This means that you will be put under oath, just as you would be in court, and the other attorney will ask questions relating to the divorce or personal injury claim. In nearly all personal injury cases where a lawsuit has been filed, the opposing insurance company will want to take our client’s deposition. It is less common in a divorce to do a deposition. The questions and answers will be written down word-for-word by a court reporter. Your lawyer will be present. The other party — your estranged wife or the person that hit your car – may also be there as well. No judge or jury will be present. After the deposition, the court reporter will type the questions and answers and send them a couple weeks later. If your case goes to a trial, your deposition can be used by the other lawyer in cross-examining you if your testimony at trial differs from your deposition testimony. And any part of your deposition can be read out loud to the court by the opposing attorney at trial. So it is important to be careful in what you say. The other lawyer at the deposition can ask you questions that are admissible in court under the rules of evidence. In addition, he can ask questions that may seem as if they are none of his business and would not be admissible in court. The courts allow broad “discovery” in depositions. You may be asked for “hearsay” and other things that will enable the other side to make further investigation into the case. There can be disputes on what is or is not fair game in a deposition. Do not be surprised if your divorce attorney does not object to questions that seem to be out of line. If your lawyer objects to the question and instruct you not to answer it, then you should refuse to answer the question. Please do not refuse to answer any question that your attorney has not instructed you to refuse to answer. The rules of procedure provide that when the court reporter types your testimony, it will be submitted to you for review. That means you will have an opportunity to make corrections. Rarely will your attorney ask you questions during a deposition taken by the opposing attorney. Sometimes, however, we may find it advantageous to ask some leading questions, to which your answers should be very brief. If your attorney doesn’t ask any questions, don’t be surprised or disappointed; but if he or she does, keep your answers short. For more information regarding depositions for divorces or personal injury cases in the Vail and Roaring Fork Valleys contact Aspen attorneys, Ryan Kalamaya and Georgina Melbye, or Vail attorney, Amy Goscha at 970-315-2365. Kalamaya | Goscha is a Colorado law firm specializing in divorce, child support, child custody, personal injury, auto accidents, truck accidents and wrongful death with offices located in Edwards, Glenwood Springs and Aspen.